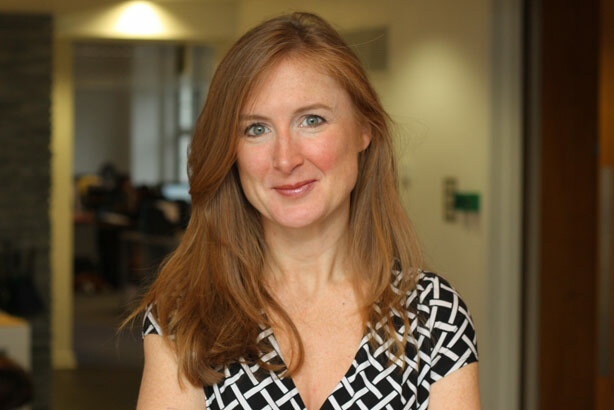 Fishburn has made four redundancies in its consumer team including the managing director of the division, Nadia Gabbie, as part of a wide-ranging restructure of the agency. In addition to Gabbie, Fishburn confirmed it had made an associate director, an account manager and an account exec redundant. The four will work different notice periods, depending on their seniority. An industry source told PRWeek they thought the redundancies were precipitated by the loss of clients at Fishburn, including the entertainment company Mind Candy. "They were thrown under the bus," the source added. Ali Gee, chief executive of Fishburn, said she would not comment on the status of the agency’s clients. However, she told PRWeek the redundancies were part of a wider restructure of Fishburn that she had been brought in to carry out when she was appointed last year. Gee said she and the board had looked at what talent was needed in order for the agency to be "best-in-class at delivering measurable change". Gee said the agency needed to increase its capabilities in traditional media relations, analytics, planning and strategy and creativity. She said of the redundancies: "Certain areas are not aligned with the business going forward and that is why we have decided to make changes... and say goodbye to four of our consumer team." Gee emphasised that the agency was still "committed" to the consumer side of its business. Fishburn announced three new hires as part of the restructure of its operation, including Toby Harrison as creative director. Harrison was previously creative and strategic director at The Hausmann Group and carried out the same role for Bang PR. Pete Meikle has joined the agency as head of media following 20 years as a news editor at ITN, Channel 4 News, GMTV and Daybreak. The final hire is Amelie Exton, who has joined Fishburn’s content team and who will specialise in videography. Why don't they just listen?